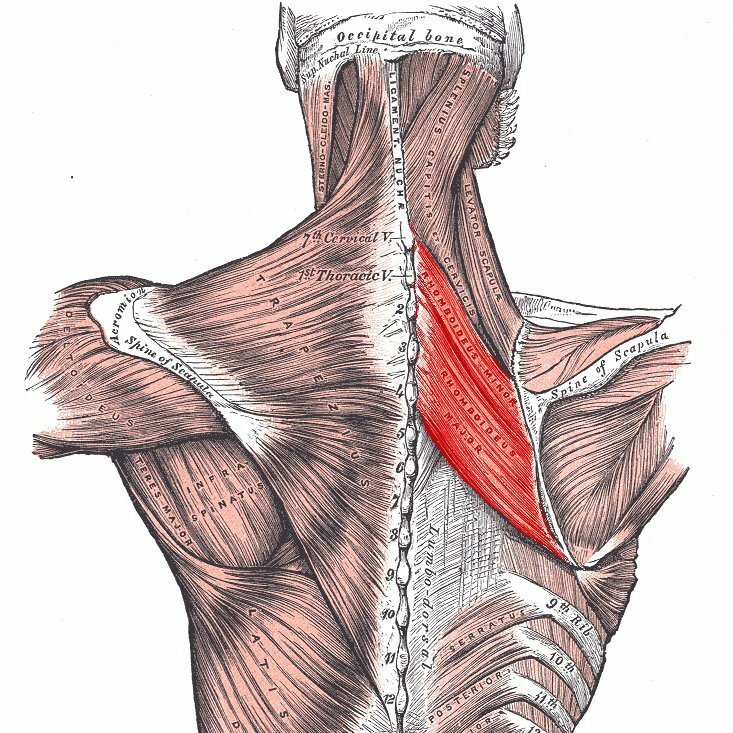 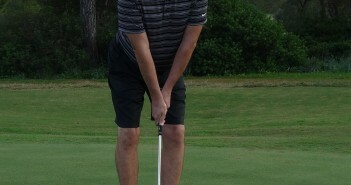 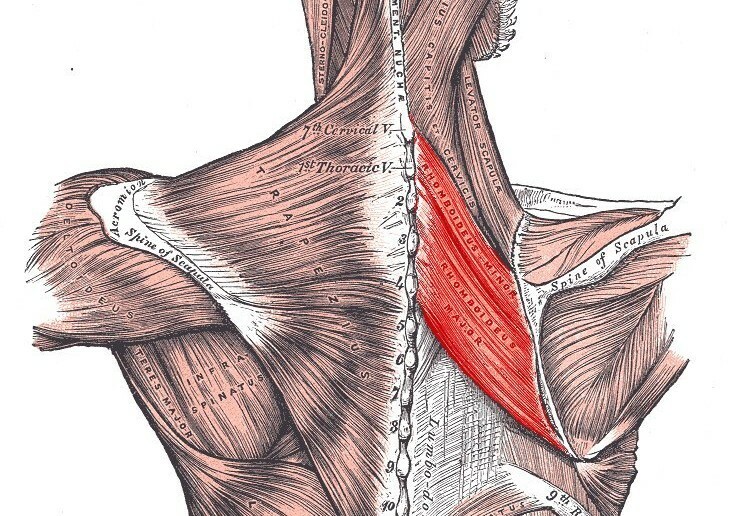 The rhomboid muscles, often simply called the rhomboids, are rhombus-shaped muscles associated with the scapula (shoulder blade) and are chiefly responsible for its retraction. 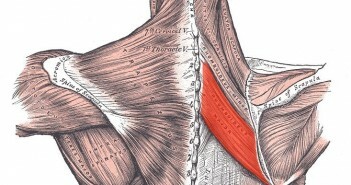 There are two rhomboid muscles; the rhomboid major and the rhomboid minor. 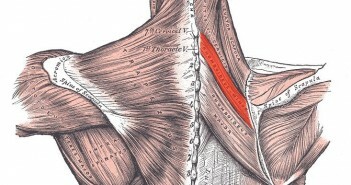 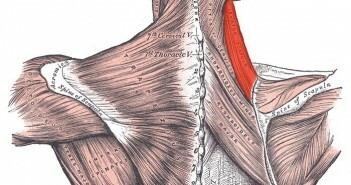 The rhomboids act to retract and elevate the medial (inner, closest to the spine) border of the scapula, rotating it downwards.